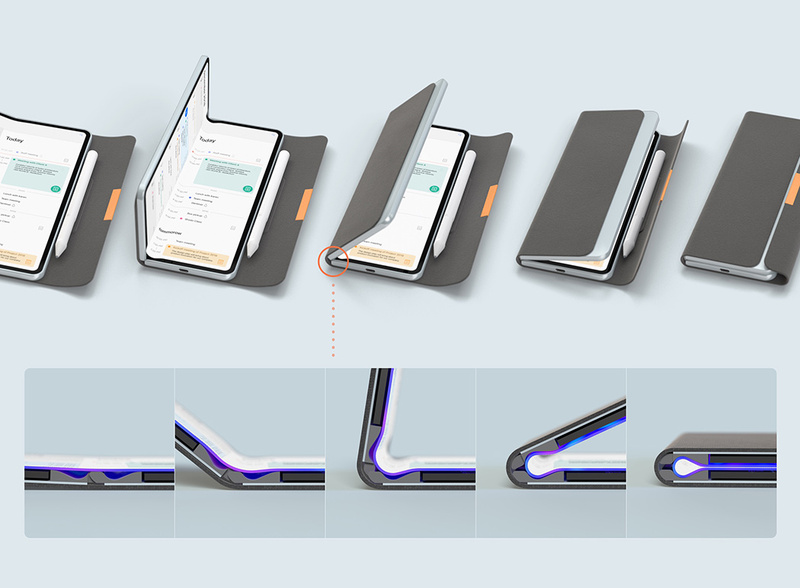 The idea of a folding display might sound like a sci-fi fan’s dream, but the flexible future is already here! 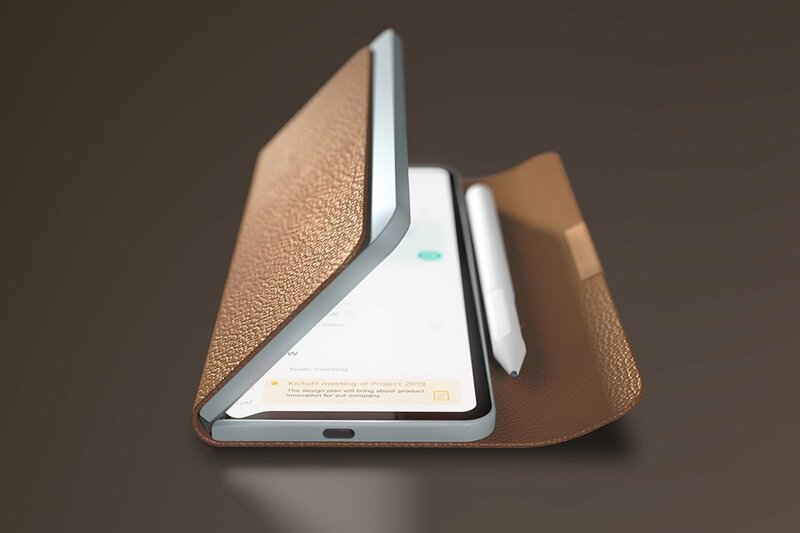 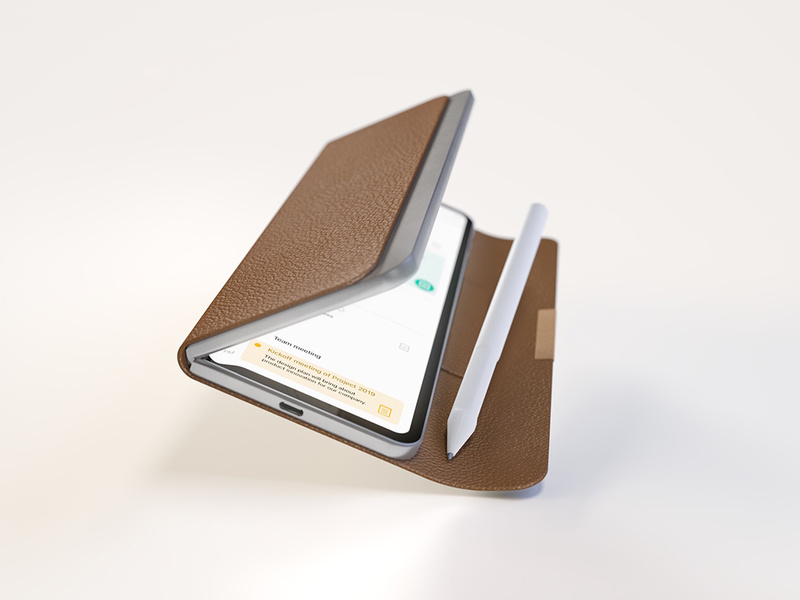 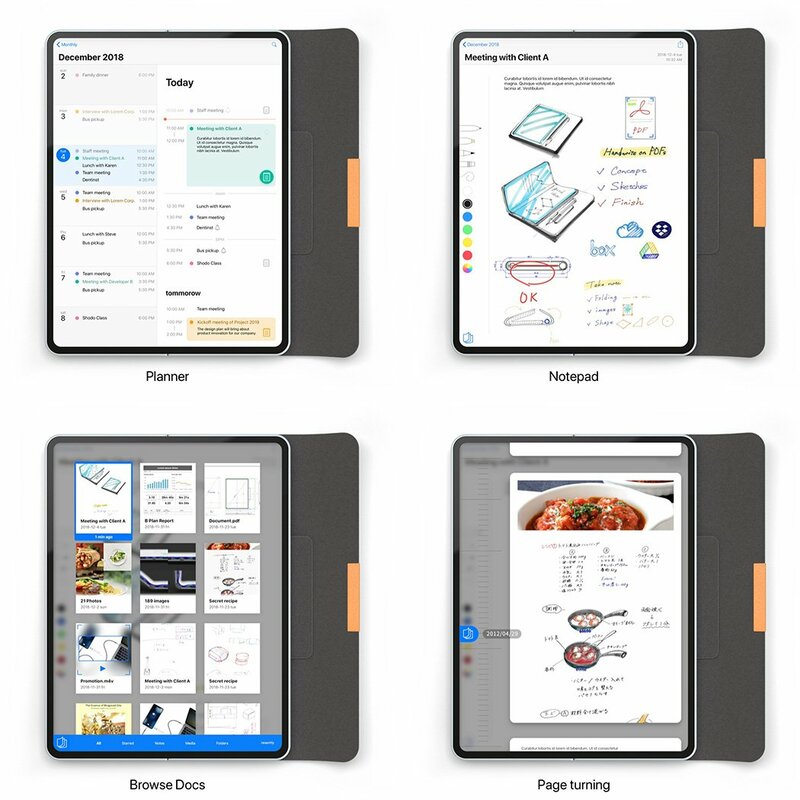 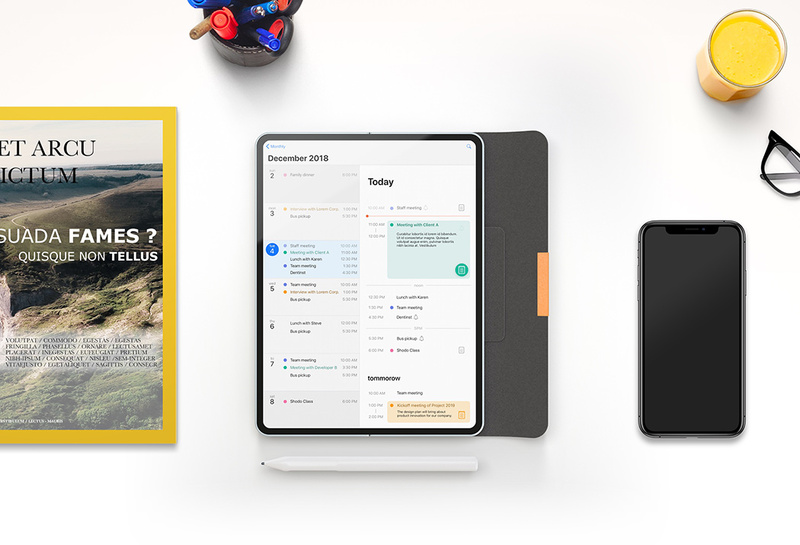 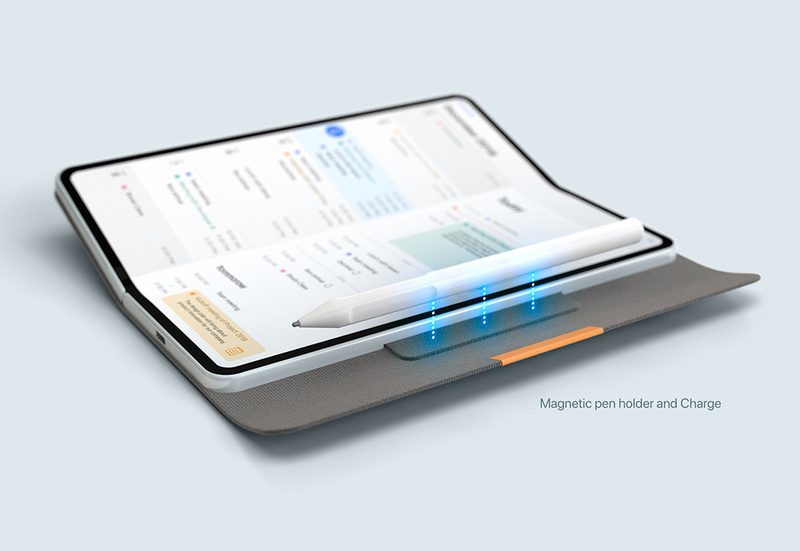 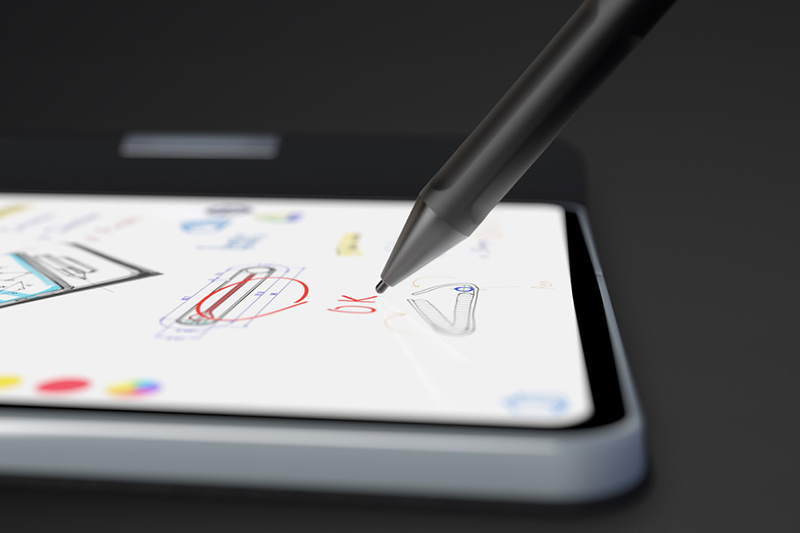 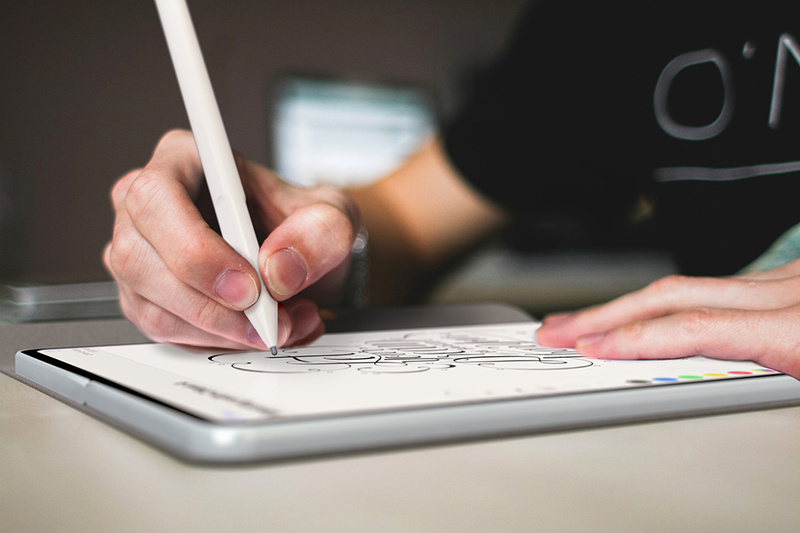 Following the release of a few bendable displays in recent years, designer Kizuku Kitada takes things to an entirely new level with this tablet notepad that features a complete 180-degree fold. 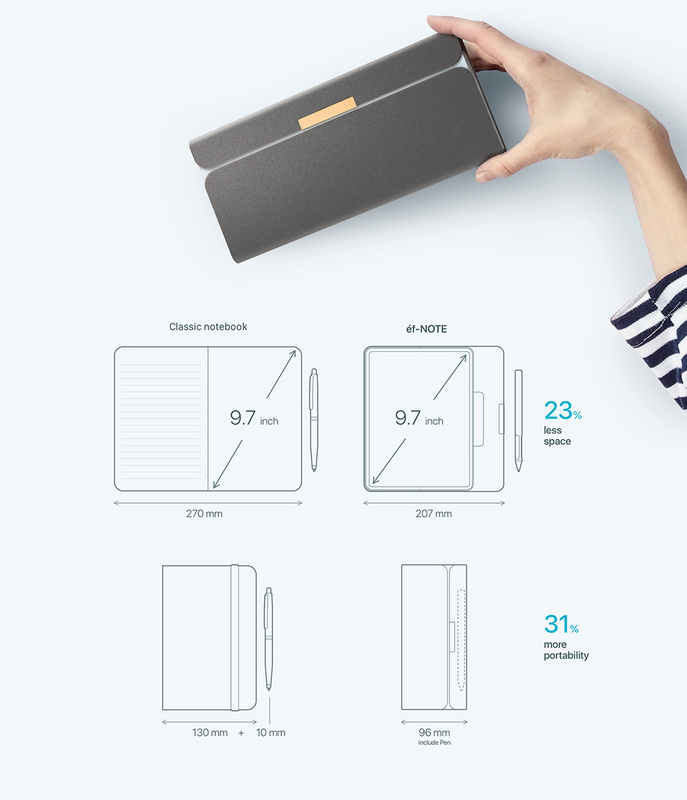 The design, dubbed éf NOTE, is distinguished by its seamless display and ability to fold down to have its size. 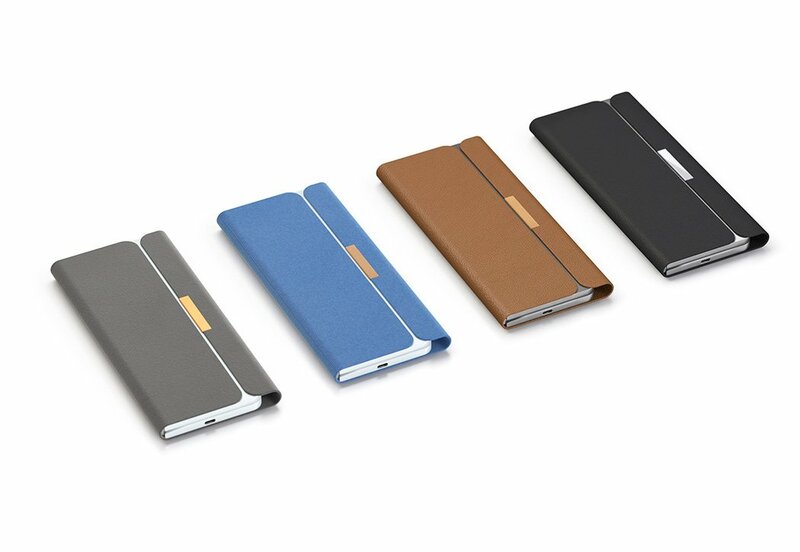 Reminiscent of the traditional notebook, it’s at once familiar and futuristic.